Watch fish swimming around a ship wreck, taste a coffee as the fishermen bring in their catch or discover the scent of a salt pan. 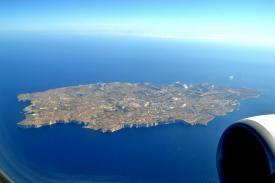 The small island of Gozo often gets overshadowed by its big sister Malta, but there is so much to do here that we decided to take a look at the best attractions in Gozo. Located on the edge of a cliff, this basilica is a breathtaking sight. The church really does dominate its environment and is of an awe inspiring size. 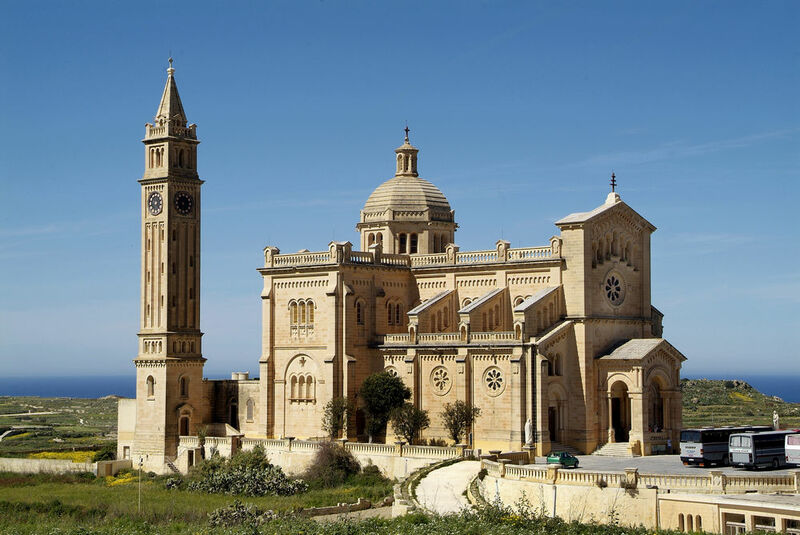 This Roman Catholic basilica is a national shrine and considered a minor basilica, but its situation alone makes this an amazing place to visit and the views of the surrounding countryside only add to the beauty of the architecture. 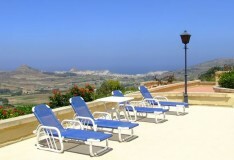 Diving is one of the best pastimes you can find in Gozo. There are many PADI certified schools where you can learn and children as young as ten can take part, so this really is one for the whole family. Not only this but there are beautiful dive sites all around the island, whether you are a more experienced diver or have never taken the plunge, why not try it on your next trip? 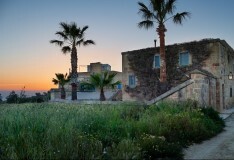 The sites available in Gozo are numerous and you can experience a ship wreck, shore dive or diving from a boat. 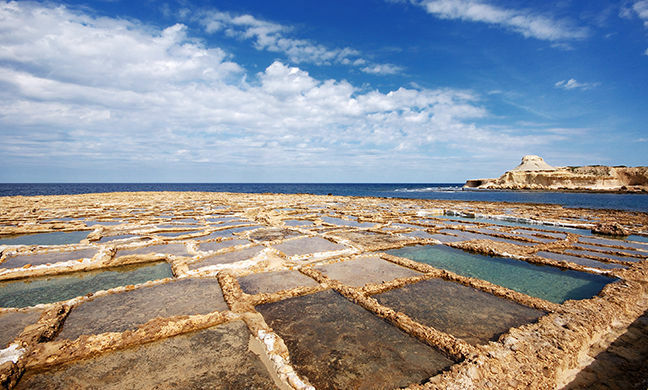 Found on Gozo’s northern coast, the salt pans are still used today to collect sea salt. 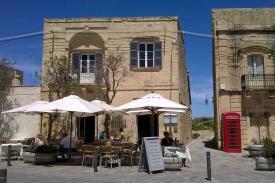 It is thought that the practice of salt collection in this way was first introduced to Gozo by the Romans to Gozo. It is thought to have continued for such a long time thanks to a watchmaker who invested in salt because he thought this would solidify his fortune. The salt pans make for a stunning and unusual view and if you have never seen a salt pan before then this might be the time to take your chance. 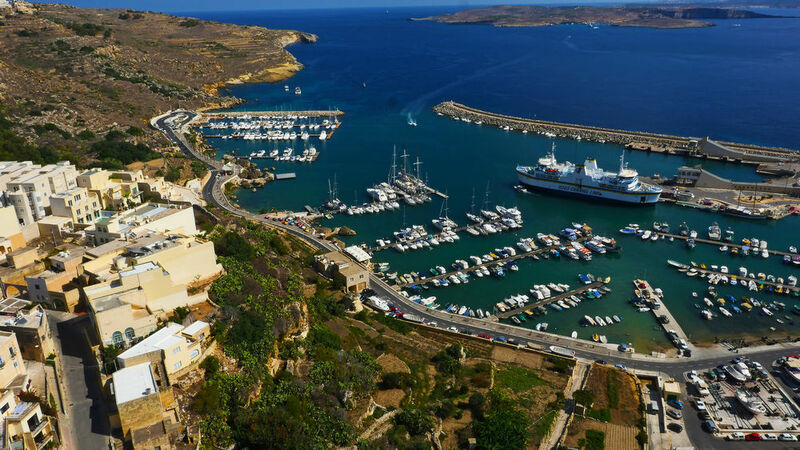 This is Gozo’s main fishing harbour and a very important fishing village to the island as this is where boats are sheltered during the winter months. However, the real treat on offer here is the juxtaposition of fishing boats and yachts at the marina. 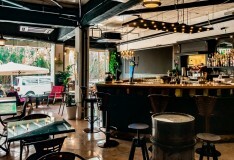 With an array of restaurants and bars and fort Chambrai, which overlooks the harbour. 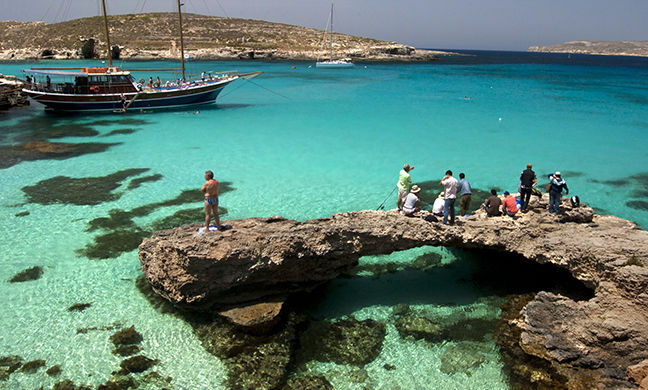 This is a wonderful place to eat, watch the catch come in and experience a real Mediterranean fishing village at its best. 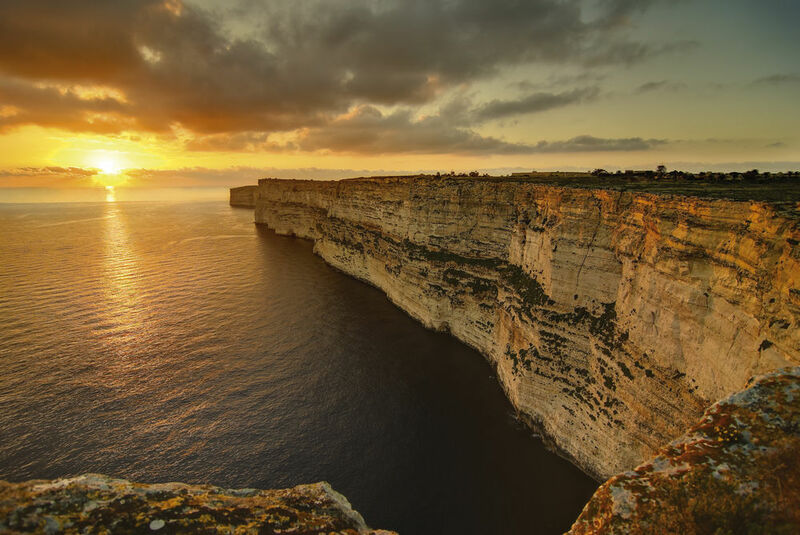 The Ta’ Cenc cliffs are exceedingly important to the birdlife of Gozo and is visited by bird watchers from all over the world, what is more, the views from these astounding sheer cliffs are spectacular. 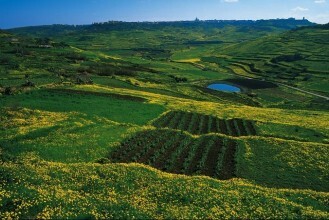 However, this is not an attraction solely for those who love all things avian, there is a nearby village of Ta’ Sannat where you can see the famous Lace House. This building was visited by Queen Elizabeth II in 1951 to see the lace makers at work; you can also see the ancient cart ruts and temples in the local area.